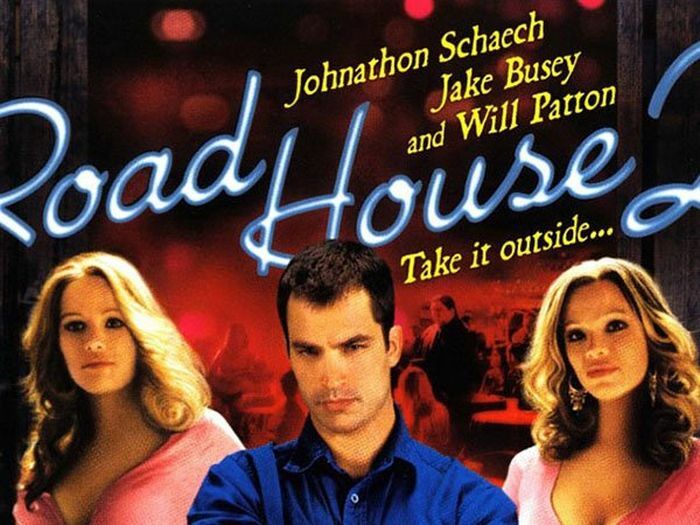 “Road House 2: Last Call” The 1989 classic was continued in 2006, following Dalton’s (played by Patrick Swayze in the original) son Shane as he takes over a Louisiana bar called The Black Pelican. He’s also looking for his father’s murderer, because apparently in between films Dalton was shot dead. “Save the Last Dance 2” Disregard the fact that no movie with the word “last” in the title should have a sequel, “Save The Last Dance 2” came out in 2006. It follows Sara Johnson (played by Julia Stiles in the first movie) in her first year of ballet classes at Julliard. What made everyone so mad about the movie though is they explained away her relationship with Derek (Sean Patrick Thomas) in the beginning, saying it didn’t work out. You’re not exactly supposed to completely undo happy endings, are you? 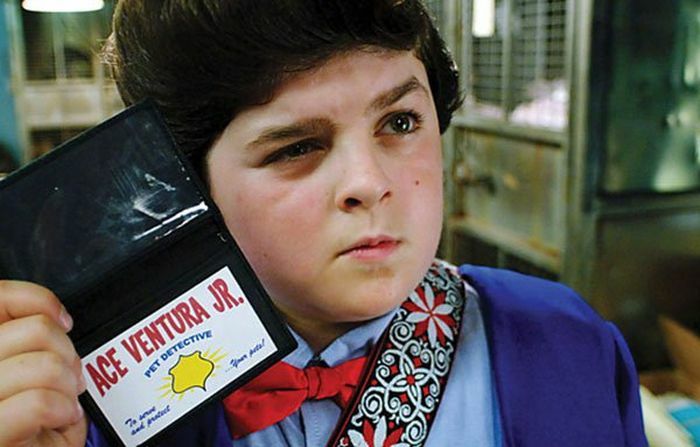 “Ace Ventura Jr.: Pet Detective” 14 years after we had ‘been there, done that’ with Ace Ventura, the sequel came out and it was focused on kids. Ace’s son, Ace Jr, gets involved in a plot to save his mom from going to jail while tracking down missing pets for his classmates at the same time. Classic. “The Lost Boys Series” 21 years after the cult classic came out in 1987, Lost Boys: The Tribe was given to the world in 2008. Despite the 0% rating on Rotten Tomatoes, Lost Boys: The Thirst was released in 2010. It got a 0% on Rotten Tomatoes as well. “Jingle All the Way 2” Schwarzenegger is out, Larry the Cable Guy is in. 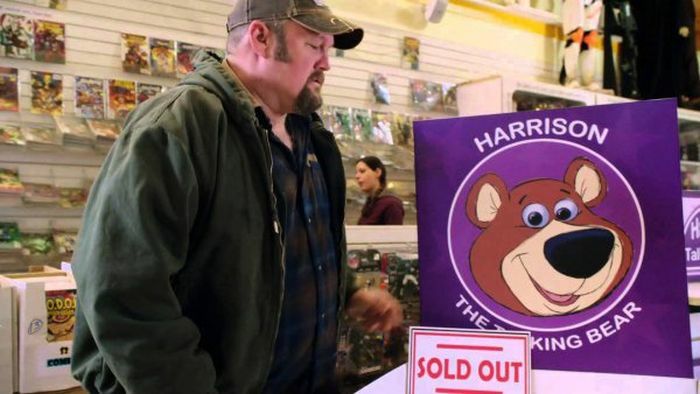 This time he’s fighting for a “Harrison Bear” for his daughter, while trying to compete with her new stepfather, ex-WWE wrestler Santino Marella. The whole thing is produced by WWE Studios, FYI. “Mean Girls 2” Try to do “Mean Girls” without the help of Tina Fey and you’re probably going to fail. 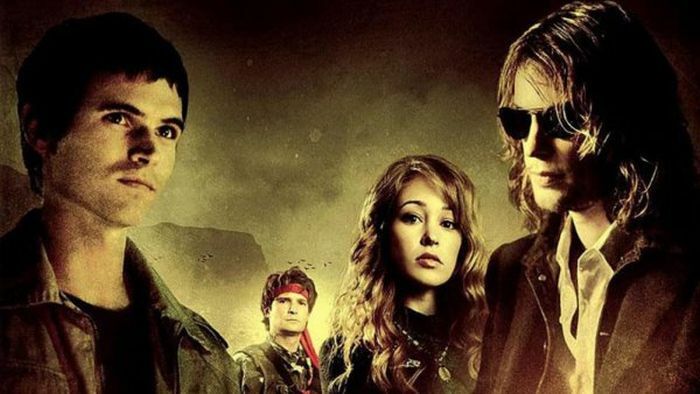 The reboot of the 2004 hit came out in 2011, and was the exact same plot, only much worse. “American Psycho 2: All American Girl” 2 years after the first movie hit it big, Mila Kunis and William Shatner starred in the sequel that focused on Rachael Newman (Kunis), a college criminology student obsessed with becoming Professor Starkman’s (Shatner) Teaching Assistant. She’s got some stiff competition, so naturally she kills them all. “S. Darko” Eight years after the original “Donnie Darko,” “S. Darko” attempted to tell the story of Donnie’s sister Samantha, set 10 years after the original story. The only thing resembling the first movie is that Daveigh Chase reprises her role as the sister. “The Scorpion King” 2, 3 and 4 The first one. “Scorpion King 2: Rise of a Warrior” is a prequel to the original and stars Michael Copon as Mathayus and UFC fighter Randy Couture as the bad guy. Nobody really liked it, so they should have stopped, right? Wrong. Next was “The Scorpion King 3: Battle For Redemption” is a sequel, and focuses on Mathayus after he’s become the Scorpion King. It was even worse than the second movie, and Billy Zane wore a really terrible wig. Just to add insult to injury, Scorpion King 4: Quest for Power was released in 2015 to a very confused, and very small audience. “Tooth Fairy 2” Remember the comedy that starred Dwayne “The Rock” Johnson? You might not, and you definitely haven’t heard of the second round. 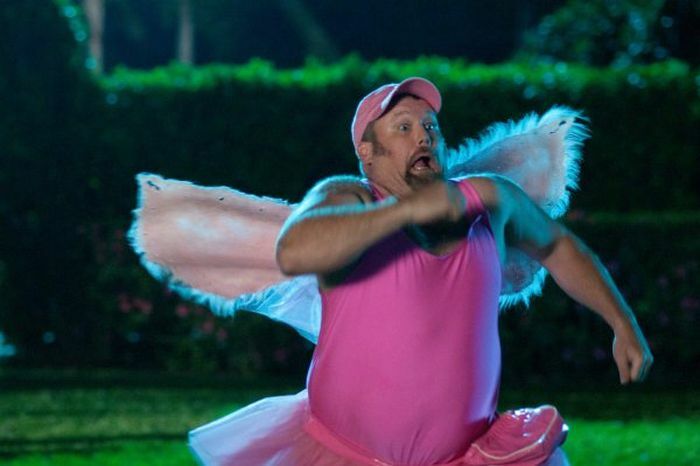 This time, it was Larry the Cable Guy (he loves sequels) in a tutu and wings. Larry the Cable Guy made the list twice, and yet, I wasn't surprised once.